New. Sewn binding. Paper over boards. 212 p. Contains: Illustrations, color. 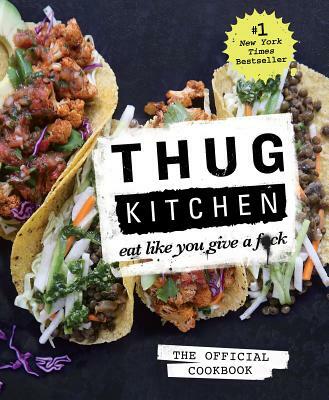 Thug Kitchen Cookbooks.